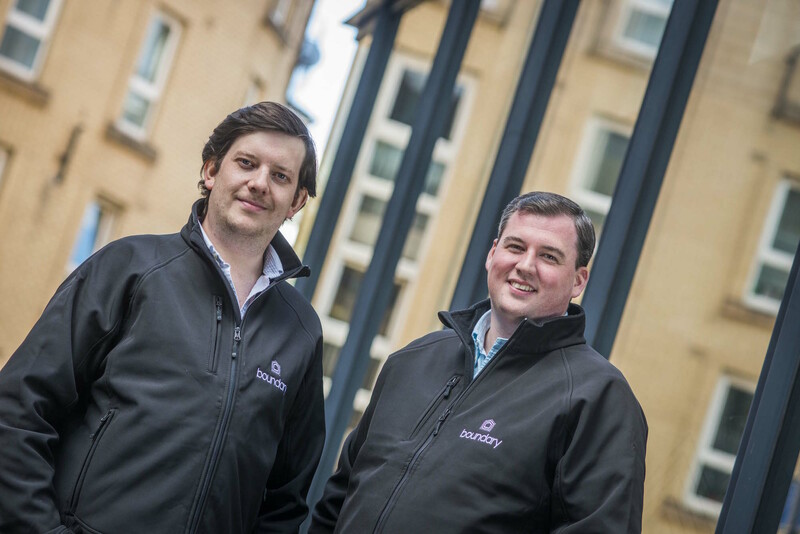 Intelligent Point of Sale (IPOS) founders, Robin Knox and Paul Walton, have opened the first funding round for their new venture, Boundary, a smart home alarm. To date, the founders have bootstrapped the Edinburgh-based tech startup with £800,000 but are now seeking up to £2.5 million angel investment. This funding round is due to close by the end of H1 this year. With the market for burglar alarms ripe for disruption, Boundary is preparing to revolutionise the home security market with its affordable and accessible smart home alarm system, which is due to launch later this year and expects to be in 100,000 homes within its first four years. The investment will be used to create a number of digital jobs within the firm including roles in cloud infrastructure and mobile app development. A portion of any investment raised will also be channelled towards the continued testing and development of the final product. Robin Knox, co-founder of Boundary, said: “We’re pleased to be launching our first official round of investment for Boundary. So far, all the money put into the business has been our own but we are now ready to take it to the next level and are looking for support from investors who are keen to be part Scotland’s next tech success story. 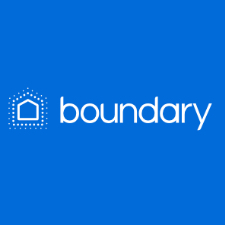 In April 2019, Boundary will be launching its Kickstarter campaign, which aims to sell 500-1,000 units so raising a further £100,000 to £200,000 in investment. Smaller and more attractive than other alarms on the market, Boundary’s smart intruder alarm will fit effortlessly into the modern home. Owners will not be tied into contracts and will experience a lower cost of ownership than other more traditional systems. As well as providing seamless user experience, Boundary’s alarm will offer certified Police response and better features than are currently on the market, including a proactive AI ‘watchman’ – a camera that leverages artificial intelligence (AI) to ‘learn as it watches’.Knox and Walton, have a successful track record with start-ups, having successfully exited their previous business, Intelligent Point of Sale, which sold to iZettle, and was then subsequently acquired by PayPal in 2018 for $2.2 billion.